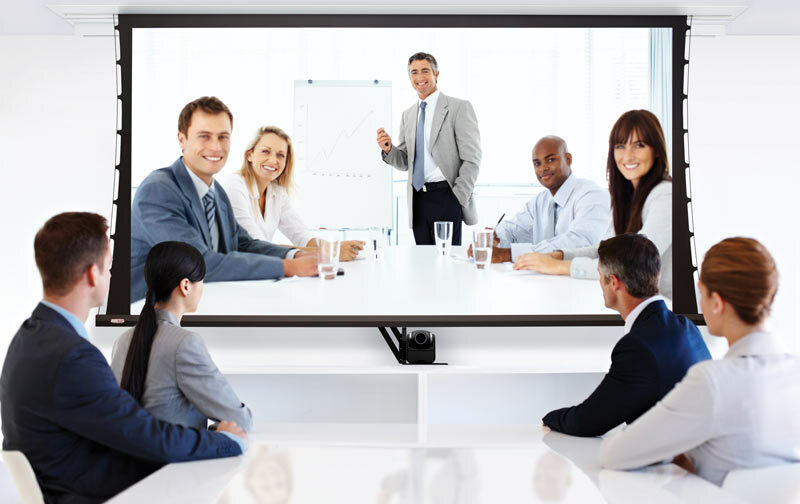 Our video conferencing platform offers high quality remote collaboration beyond your conference rooms. You can conduct meetings face-to-face with your globally dispersed team without either of you having to travel. 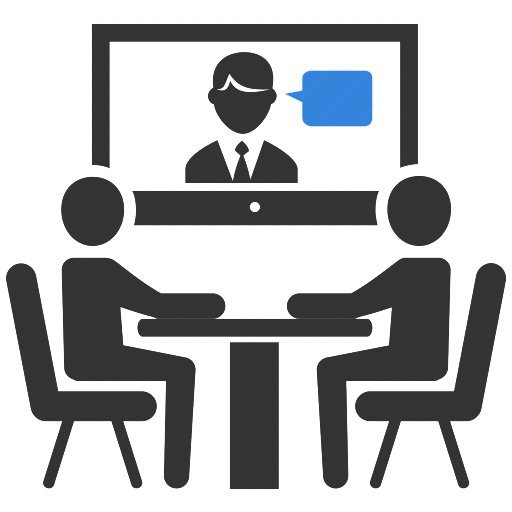 Using CloudCoder Video Conference solution , you can bring together business and consumer video conferencing solutions to connect your partners, customers, and social network more effectively. Our Solution offers a fully integrated experience.